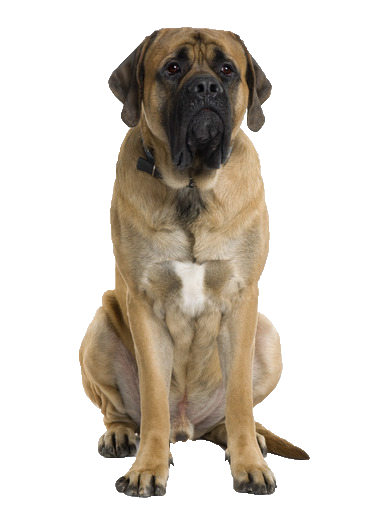 Despite his size, your Mastiff is a gentle, loyal and docile dog who is powerful and courageous, yet also affectionate and good-natured. A true gentle giant, he is very social and loves to interact with you and others, bonding well with everyone – friends and strangers alike. He is confident and friendly and remarkably fearless but also protective, making him an excellent watchdog. His loyalty and devotion makes him an exceptionally good-natured and fun companion. However, due to his large size a firm training routine should be in place alongside a regular exercise regime. For some R&R, consider our beautiful range of bespoke beds for his extra large needs.